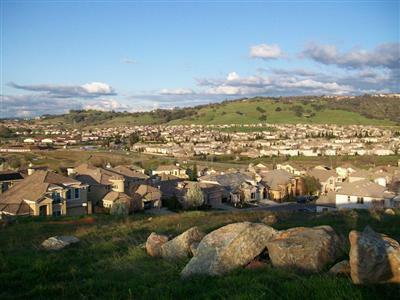 Living in Folsom is like owning your own vacation home. The city offers unprecedented recreational opportunities and points of interest - right in town! With three water recreation areas: Folsom Lake, the American River, and Lake Natoma, Folsom weekends can frequently involve getting wet - boating, skiing, swimming, rafting, fishing or just lying on the beach can all be found near your own backyard. If you’d rather stay dry - there’s the; skate park, sports complex, golf and miles of biking, hiking and horseback riding trails waiting for your enjoyment. Points of Interest abound as well: historic Folsom Prison, charming Sutter Street with its “old time feel”, shops, restaurants and entertainment, Nimbus Fish Hatchery, and Folsom Zoo and Sanctuary among others. Living in Folsom will allow you to see and do it all!